Neil Mulholland has his fingers crossed The Young Master will make the cut for the Randox Health Grand National at Aintree on April 6. The 10-year-old needs 14 horses above him to drop out of the Liverpool showpiece to be among the maximum field of 40. However, should he fail then Mulholland could switch The Young Master to the Coral Scottish Grand National a week later. 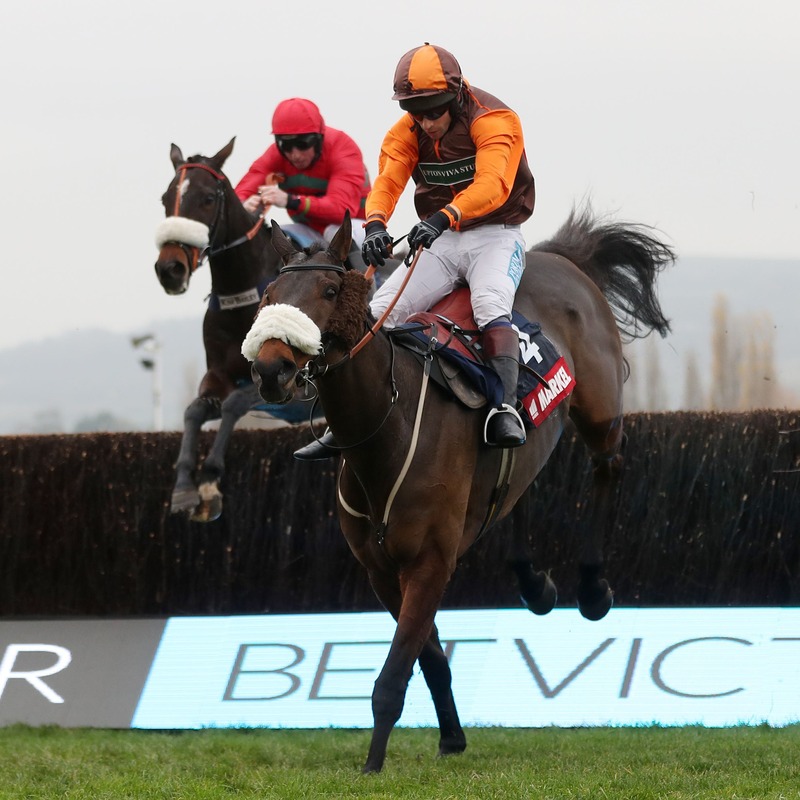 The Young Master showed his well-being when third in the Kim Muir at the Cheltenham Festival. “I’m very happy with him. He’s really good. It was a great run at Cheltenham,” said Mulholland. “He’s still in the National and is number 54 in the list. “To run in the National is the plan, we would like it to happen, but obviously it’s touch and go whether he gets in. Stablemate Shantou Village needs 20 horses to come out to make the National line-up. He could be rerouted to the Topham Chase at the three-day meeting should he not make the cut. Mulholland reports the nine-year-old to be none the worse for his run in the Ultima Handicap Chase at Cheltenham, where he was pulled up before the second-last fence. Impulsive Star, number 66 in the list following the latest scratchings stage, was another of Mulholland’s National entries to run at Cheltenham. The nine-year-old, who won the Classic Chase at Warwick in January, was pulled up in the four-mile National Hunt Chase. “It was the ground with him as well,” said Mulholland.